Iridium Internet dialup explained and demystified. 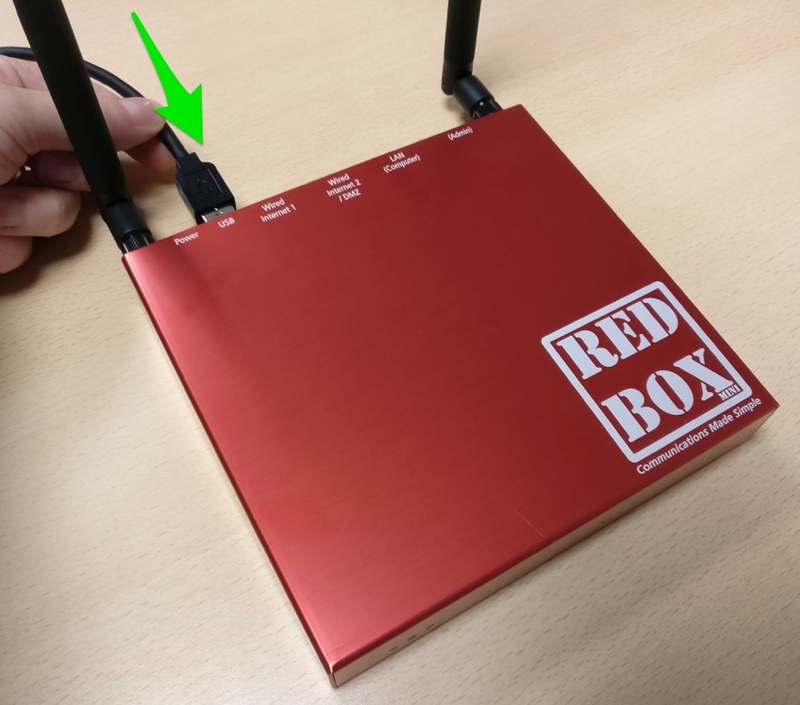 This documentation section shows you how to install the Iridium satellite phone as a dialup modem, allowing you to connect to the Internet to send and receive emails and weather downloads. Installation is literally a case of taking the USB cable and plugging it into the back of the router! After around 5 seconds or so you should hear a beep, which indicates that the Iridium has been recognised and is available for use. The Iridium will also be listed in the "Connect to Internet" page as an available internet gateway. Note: If you have a fixed Iridium 9522, or the early 9500/9505 phones, then you will need a serial-to-usb adaptor. However, then simply follow the instruction above! "I do not have a Red-Box"